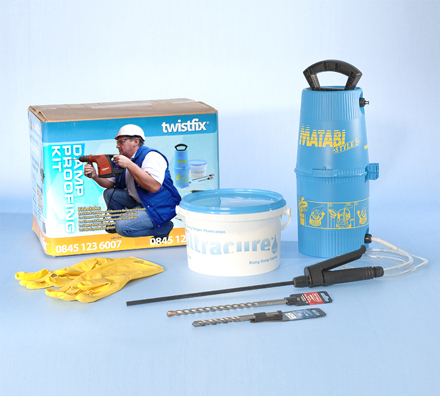 The Twistfix range of damp proofing and damp treatment products is an extensive one, offering everything required to make any building warm, dry and secure. 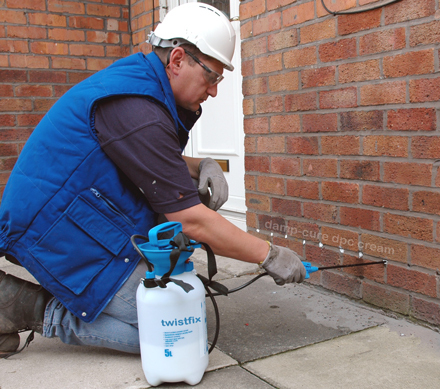 With a comprehensive choice of damp proofing cream, injection kits, water repellents, damp proof membranes and treatment solutions, Twistfix aim to provide everything required to fully restore the natural beauty and comfort of any space that is vulnerable to or has already suffered from the negative effects of damp. One of our most popular damp proofing products is the Damp-Cure 600 kit. This effective product contains everything required to provide a chemical damp proof course on up to 60 metres of single leaf wall. The builder's injection kit is simple, quick and safe to use, requiring no specialist equipment and containing non-hazardous ingredients which migrate through walls, forming a reliable damp-proof course. This versatile injection product is a perfect treatment for the long-term control of rising damp and is tested and approved by the British Board of Agreement, Twistfix are pleased to offer a £10.50 discount on orders made by the 31st of December 2012. Penetrating damp is a problem that seems to be on the increase. This damaging form of damp quickly causes multiple structural issues and should be dealt with as soon as it is noticed. Enviroseal Penetrating Damp Treatment is an ideal way to treat the issue, its water-repelling properties allowing brick or stone to breathe once applied. The product is easily applied to the facade of a building using a roller, spray or brush, quickly protecting the surface from water and damp. Protective clothing is required to apply this product for maximum health and safety. Twistfix currently have a very special, limited-time offer available. Each customer spending over £150 exc. 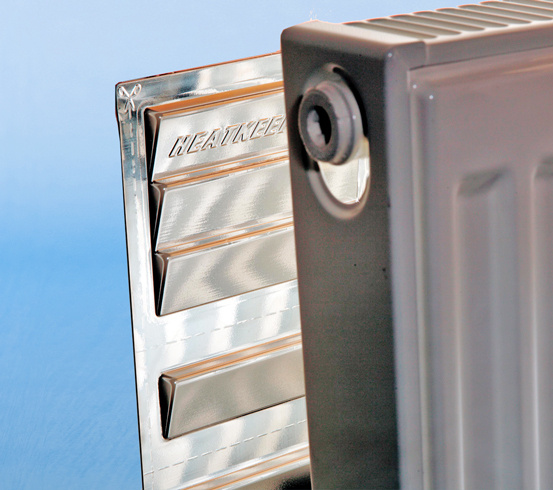 VAT on damp prrofing products will receive 5 Heatkeeper Radiator Reflector Panels absolutely free. These innovative panels enhance convection and can lower heating costs by as much as 20%; this average expected saving is approved by Ofgem under the Carbon Emissions Reduction Target. For more information on our range of damp proofing products, wall ties, damp proof membranes, masonry crack repair products and more, please browse our website or contact a member of our skilled team.